Edwina Dunn, the co-founder of Dunnhumby and director of Starcount, picks her top three books of the year. This book explores a new era in customer loyalty - fan passion. The queen of pop has a social media following that is not just about music but a way of life. 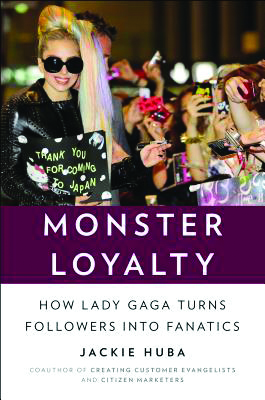 Her little monsters - all 55 million of them - are a tribe, led by the 1% of superfans who consume, connect and amplify her voice and brand. Lady Gaga makes them feel like rock stars by staying authentic and treating them well. One for businesses that want to learn how to look after their customers in a social world. 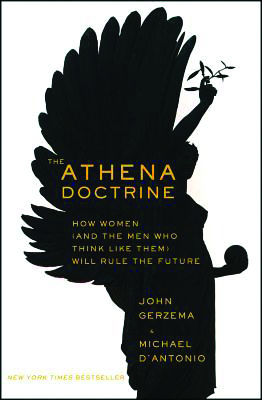 This book appealed to my curiosity and respect for data: it explores feminine values using 64,000 surveys in 13 countries. Rather amazingly, two-thirds of people think that the world would be a better place if men thought more like women - building consensus, being flexible and admitting failure. The survey found that 'in a world with less money, close personal relationships have become more important'. Social media has become a way of cutting out the middle men and making messages honest, direct and fast. This novel started so well. 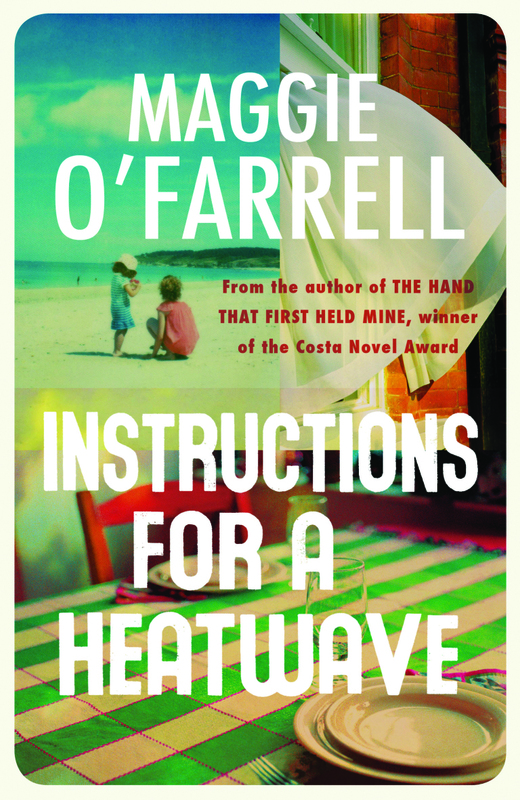 It's about an Irish family during the heatwave of 1976, when I was sitting my A levels. The father/husband disappears and the family, who are profiled beautifully, are thrown apart only to come back together to discover why and where. It should have been gripping - and so nearly was, but the different threads of the story never quite resolved. Worth a read nevertheless.